Members of our Portugal Salesforce team attended the 3rd edition of Salesforce Essentials on 8th June @ Fundação Champalimaud in Lisbon. It was by far the most crowded Salesforce event ever to take place in Portugal. Between customers, partners and sponsors, this event has increased from less than 100 participants in 2015 to over 300 this year, which clearly emphasises Salesforce’s importance in the Portuguese market. Einstein’s main purpose is to provide the end-user with automated insights in his data or even warnings. This last part is something we are extremely interested in and eager to see more, since Salesforce is partnering with IBM and its AI Product – Watson. Insights from Watson will be available directly inside Salesforce mixing Einstein’s customer relationship data with Watson’s stores of structured and unstructured data that include weather, healthcare, financial services and retail. We had the opportunity to see how Schneider Electric is already using Einstein, by looking at 2 interesting use cases on their Sales and Service Clouds. A salesperson is warned that one of his opportunities is 3 days away from close date and not yet in negotiation stage - Einstein looks at historical data and suggests that there is not enough time to close it successfully and also a field engineer that is assigned a task to replace a circuit - Einstein automatically shows a message on a heavy hail warning for the area he’s heading to. 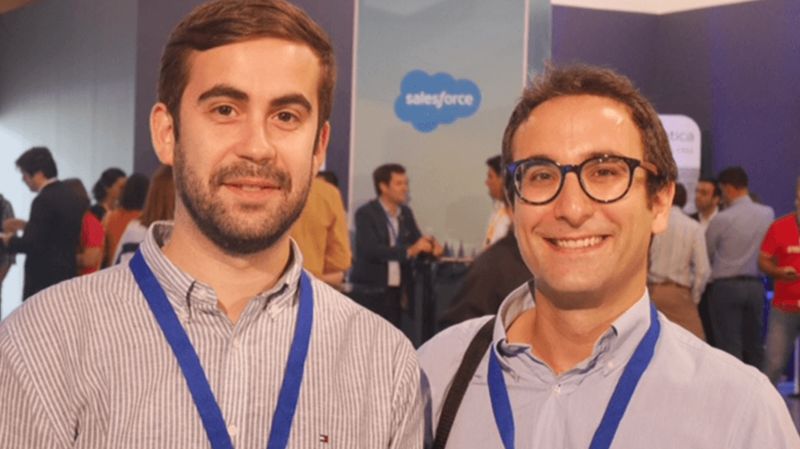 On top of Salesforces keynotes, we also had the chance to see how some of the biggest Portuguese companies are using Salesforce like TAP or Worten (Sonae Group electronic retailer). 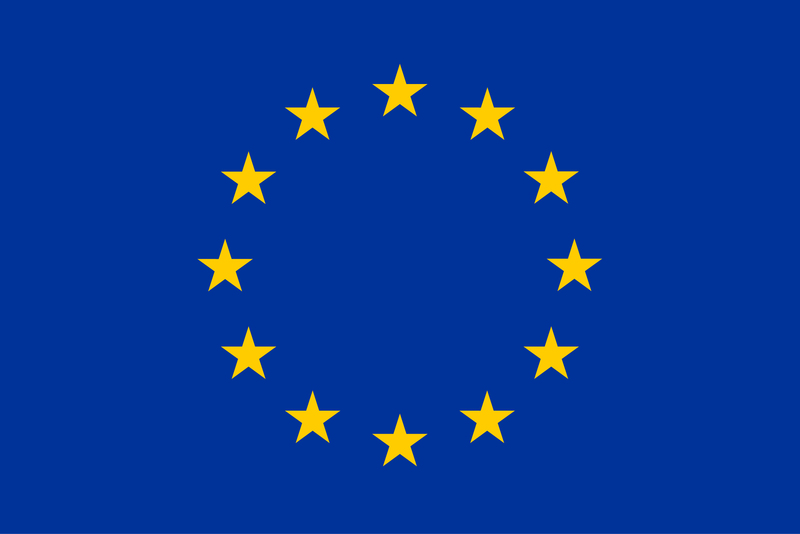 The latest is subject to the first Marketing Cloud implementation in Portugal. From the customer sessions, one that stood out was the one from “A Little Gesture”, which is benefiting from Salesforce special pricing for NGO’s and managing all the donor and sponsor program for the +2500 children they are supporting in 3 different countries. We look forward for next year’s event!